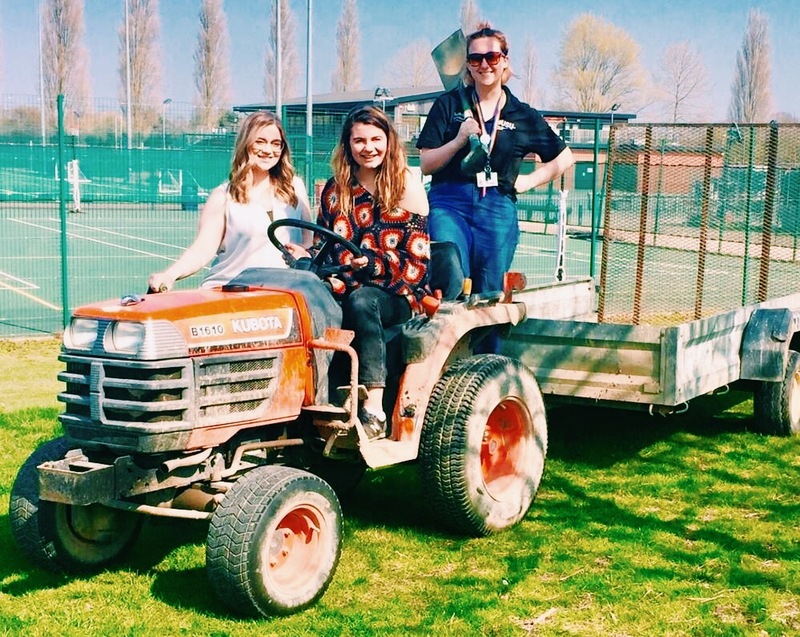 Isabella, VP Welfare and Lucy, SUSU Ethics and Environment Officer, helped plant 10 oak trees at Wide Lane Sports Centre as a result of the Sports & Wellbeing Centre’s pledge to work towards offsetting its carbon footprint. Isabella and Lucy were invited to plant the trees to commemorate both their roles as Union Sustainability Officers. “I am really happy to see departments at the University making sustainable pledges like this,” says Isabella.